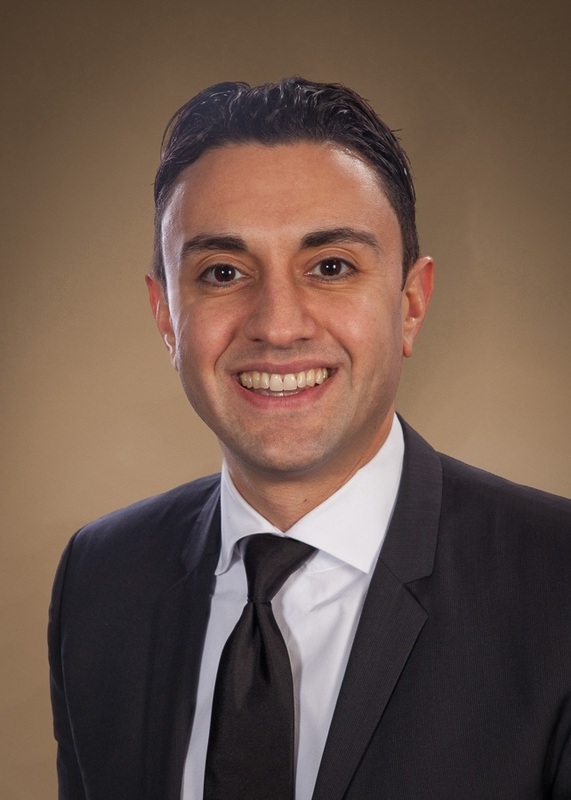 Tamer Elshourbagy is an assistant vice president and portfolio manager for Tompkins Financial Advisors. He is responsible for developing and implementing investment strategies for individuals and institutional investors. He works closely with an internal team of advisors, and meets with clients to promote, educate, design and review investment portfolios that meet client objectives. As a member of the investment committee, Tamer is responsible for helping direct the investment strategy across Tompkins portfolio offerings. Tamer earned his bachelor’s degree in Finance from the Pennsylvania State University.